The 2013 World Championships in Athletics are underway in sunny Moscow. The 2013 World Championships in Athletics are underway in sunny Moscow. With a total of 206 nations competing, this year's championships are the largest ever held in terms of the number of participating countries. The event is taking place at the Luzhniki Stadium, which hosted numerous events during the 1980 Summer Olympics. 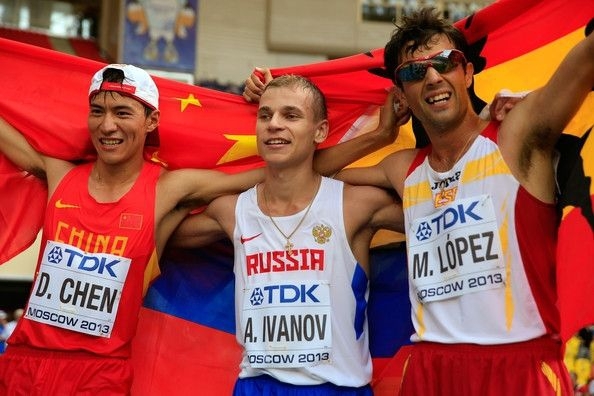 “The stadium is ready to present the championships to the world, informing them of the great achievements of track and field athletes,” IAAF Vice President Sergey Bubka said at the 49th edition of the IAAF Congress the Crowne Plaza at Moscow’s World Trade Center late last week. 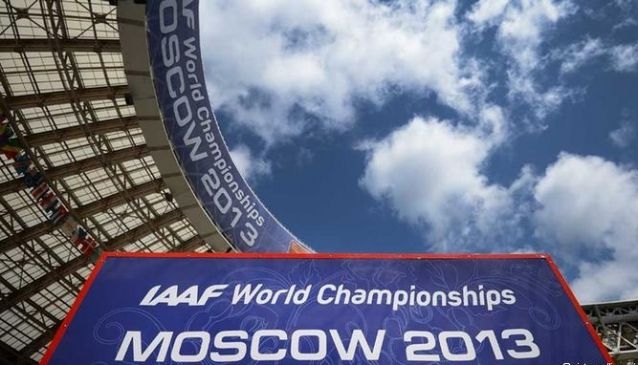 Running from August 10-18, the championships have attracted some of the biggest stars in sport, including Jamaican sprinter Usain Bolt and Russian pole vaulter Yelena Isinbayeva, who features on the event's logo. Both delivered brilliant gold-medal performances in the championships' early days. The upcoming events are sure to be no less exciting. In addition to the medals and applause, there's a generous prize money pool to reward the athletes. 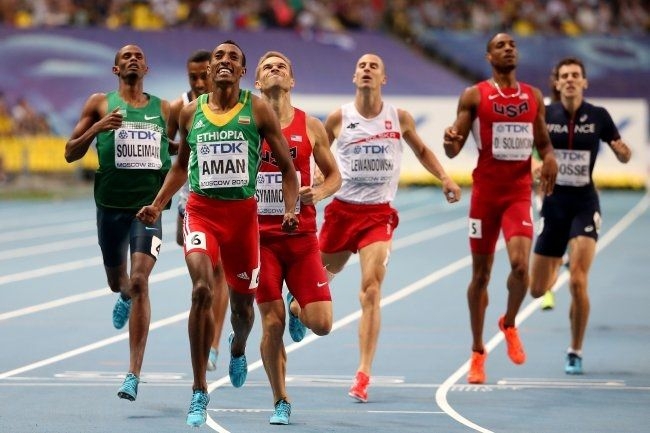 According to the IAAF web site, more than $7 million is up for grabs. Gold medallists stand to win $60,000, silver $30,000, and bronze $20,000. Fourth to eighth place-getters also get monetary awards from $15,000-$4,000. And athletes achieving a World Record will be eligible for a special World Record Award of $100,000 offered by Toyota and TDK.